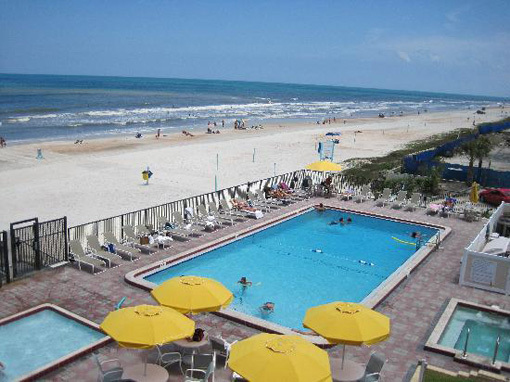 Ormond Beach is a sleepy town just north of Daytona Beach. 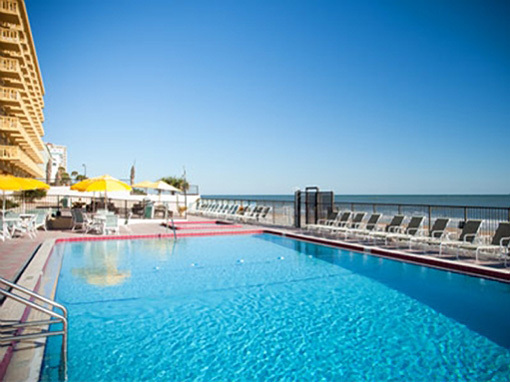 Outrigger Beach Club provides direct access to a beautiful beach but also is convenient to the high-speed action to the south. 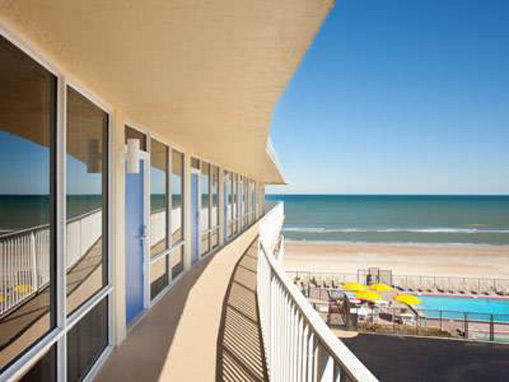 Every villa offers glistening views of the Atlantic Ocean. 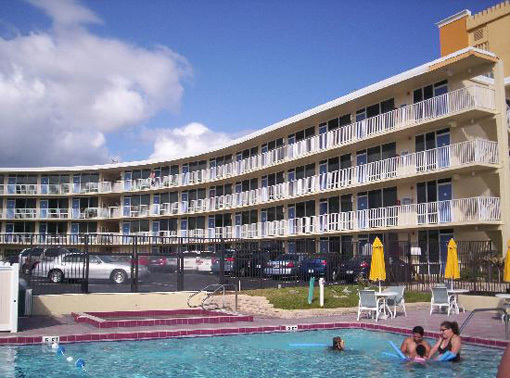 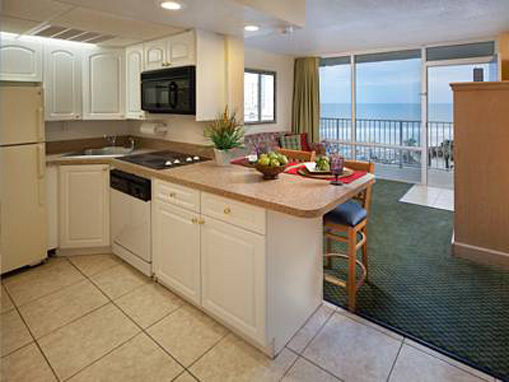 Cozy accommodations reflect the seaside style of the area and feature large picture windows and remodeled kitchens. 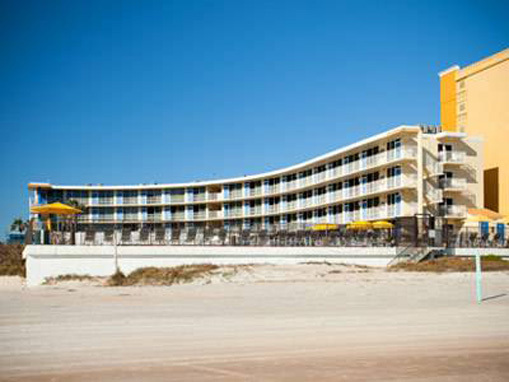 With brilliant sunrises, pristine sands and colorful sunsets, this resort is ideal for your next beachfront vacation.